hipster | Sophisticated Diva ~ A.K.A. Along came Polly! Miche Accessories, wallet, chain handles, Nina Hip bag retiring soon!! 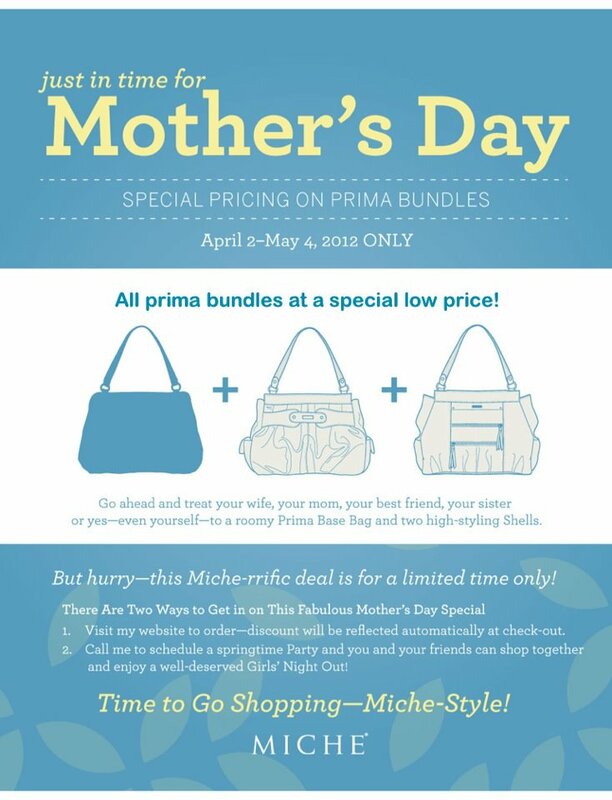 Just released–some Miche accessories are scheduled for retirement soon! DOZENS of new releases headed your way for August 2012, so we have to make room!! Miche Nina hipster – Harlow Demi shell—available now! The beautiful Nina cross body hip bag ( hipster ) is now available on my website! Don’t miss out on this one. These are the PERFECT handbags for short trips, mini vacations, a hike, running to the grocery store, flea market, or a quick trip! I love taking this one to workout–or to the amusement parks, they are just perfect for those items you want to “carry”…including your camera! Just another fabulous Miche product—- do you have something you want to “conceal”? This is your accessory! Visit my WEBSITE now to get yours! You’ll also find the Harlow Miche demi shell available again on my website~ this is a limited inventory shell–if you need this one, get her before she’s gone!